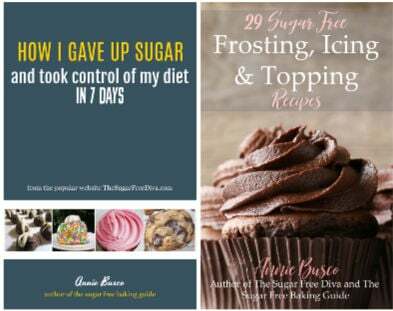 These proven recipes will most likely make her happy! As a mom, I can attest that mom’s do not want to spend a lot of time in the kitchen on Mother’s Day. After all, it is our day to take off and get pampered. That means we want someone to make something really yummy for us to enjoy eating. 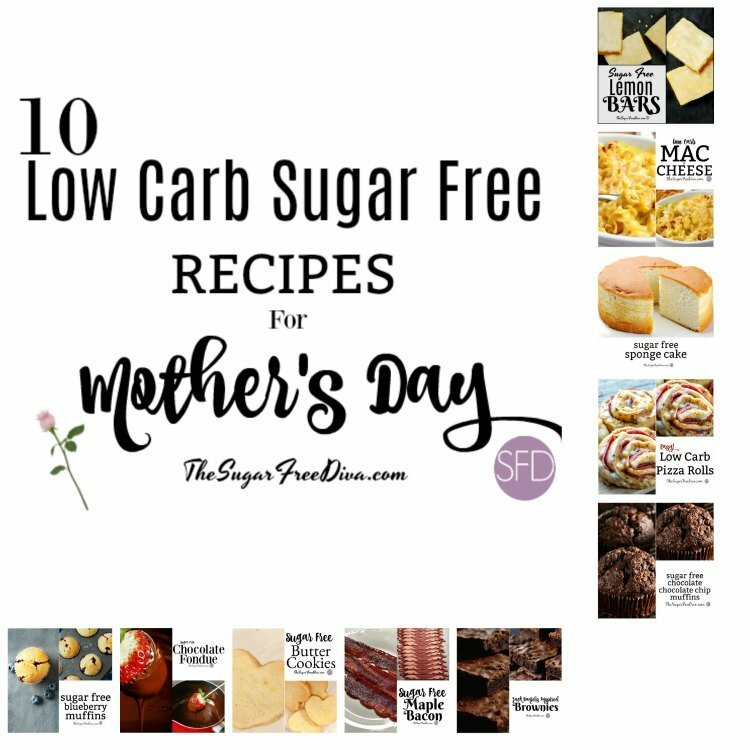 These recipes should give you some ideas on what to make mom on this special day for her! I really should have named this recipe “low or no sugar added” blueberry muffins. Here is the bad news. Fresh blueberries contain about 15 grams of sugar per cup. 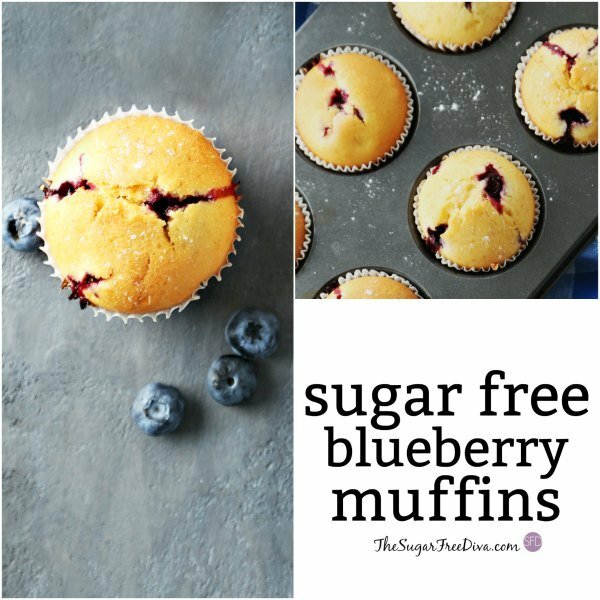 Thus, making a truly 100% sugar free blueberry muffin is nearly impossible unless you can find a sugar free blueberry somewhere. When you do, please alert me as I would love to try one. However, if you are following a diabetic diet, you probably know that blueberries have a diabetic exchange of 3/4 cup. You also know that the sugar in blueberries is a natural sugar. 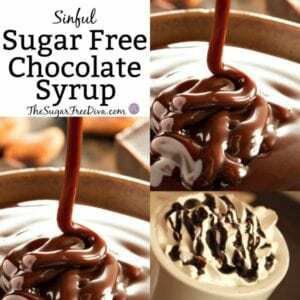 Thus, we will use it modestly in this recipe to keep the sugar added as low as possible. We got this- right? Turkey bacon is a great alternative to the regular pork stuff. If you are someone who avoids eating pork, turkey can be a good alternative. This recipe is just an example of how turkey bacon can be substituted in for regular bacon. Maple roasted bacon makes bacon taste even better. 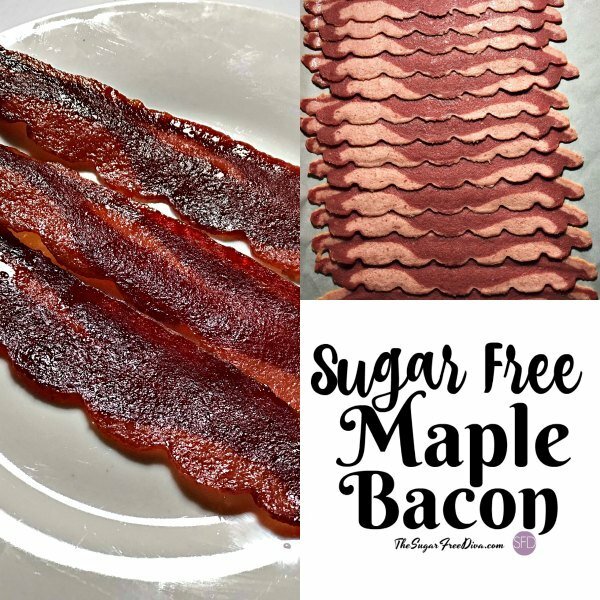 Unfortunately, the maple syrup that is used in making maple roasted bacon adds a lot of sugar. However, we all probably know that the sweet flavor of the maple syrup really makes that bacon taste even better. I think that when I originally posted this recipe, I was also inspired by that trip to the distillery. 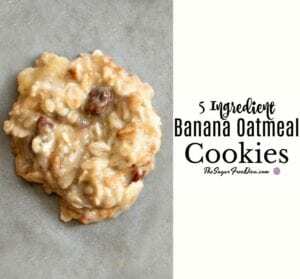 I was also a bit surprised at how popular this recipe actually became. It could be because of the Jack Daniels being used as an ingredient and the great taste that it offers. To be honest, who doesn’t love a good brownie anyway? They tell me that the actual ‘booze’ in this will burn off. 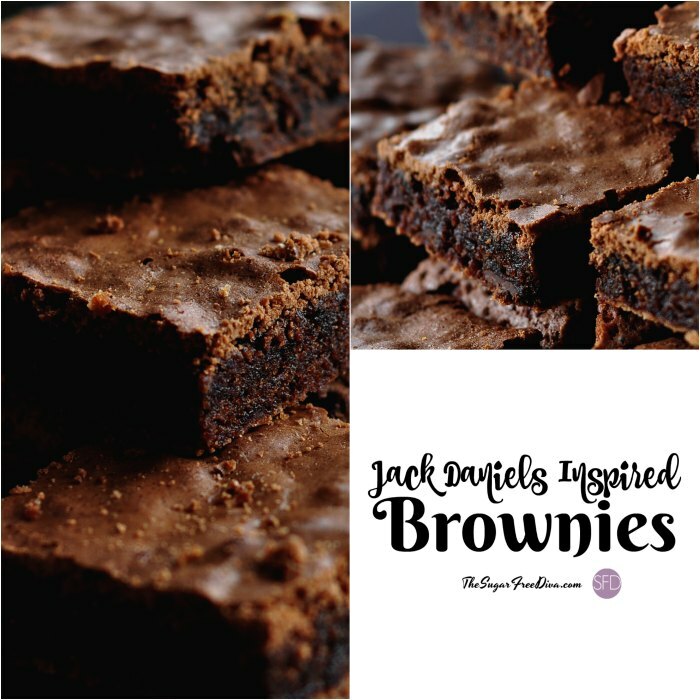 What should be left in the baked brownie is that Jack Daniel’s whiskey kind of taste to complement the chocolate. Still, I would probably not recommend this be baked for consumption for minors. I personally would not share them with many people as it is. 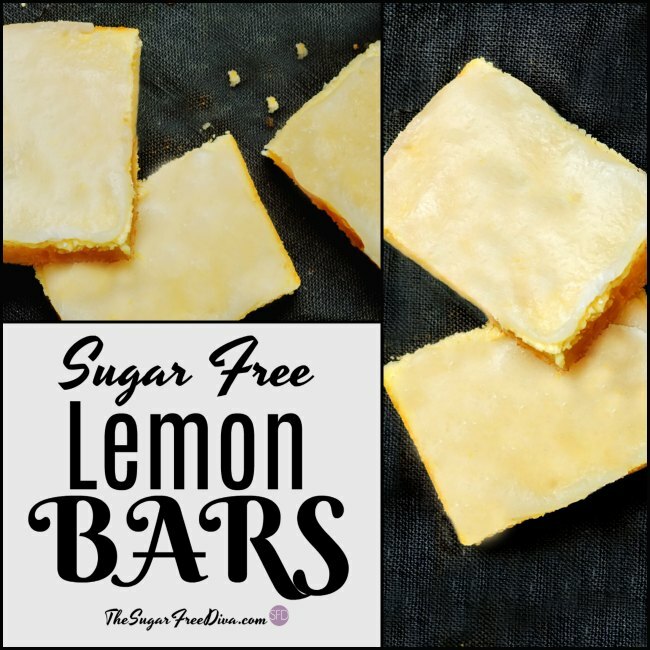 Lemon bars remind me of spring. This is because they are yellow, fruit based and are just so optimistic for a dessert. After months of eating chocolate cookies etc., something yellow and sweet pops up reminding us that spring is just around the corner. Of course, spring reminds us all of Mother’s Day! The truth is that we can eat lemon bars any time of the year. I am just reminded of them now because of the thought of nice weather coming soon. Well, that and I am a fan of most things lemon. It must be spring because all that I can think about at the moment is the vision of a strawberry with melted chocolate dripping off of it. My vision really is not that bad of an idea. It is the time of the year that we do see strawberries popping up in every store produce section. 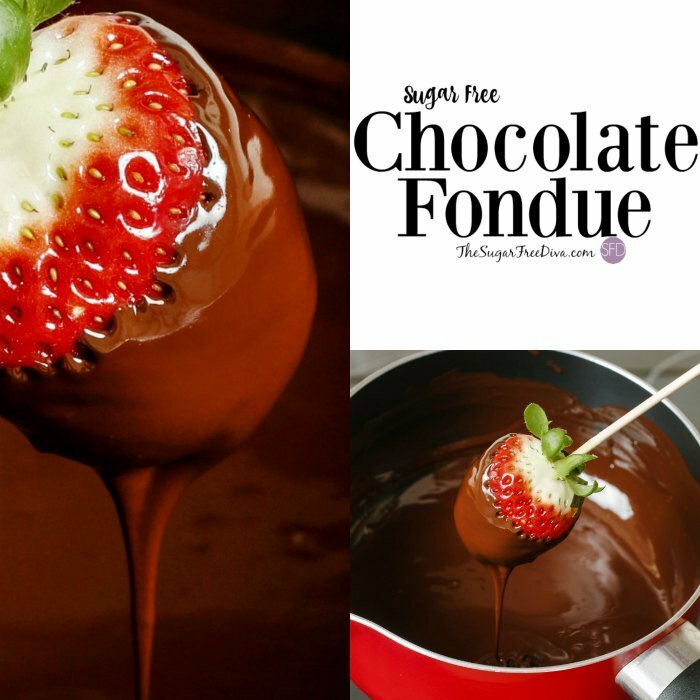 There are many things other than strawberries that can be dipped into chocolate fondue. I went with strawberries since they are a popular thing to dip when you are thinking about what to enjoy on Mother’s Day. However, you could also dip most any other fruit (apples anyone? ), or cookie, or just about anything. Let’s be honest. We all know that regular macaroni and cheese can be loaded with carbohydrates. 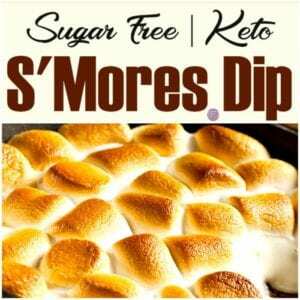 The average recipe for this favorite comfort food can yield over 40 carbs per serving. That is more than the average low carb diet allows in an a day. 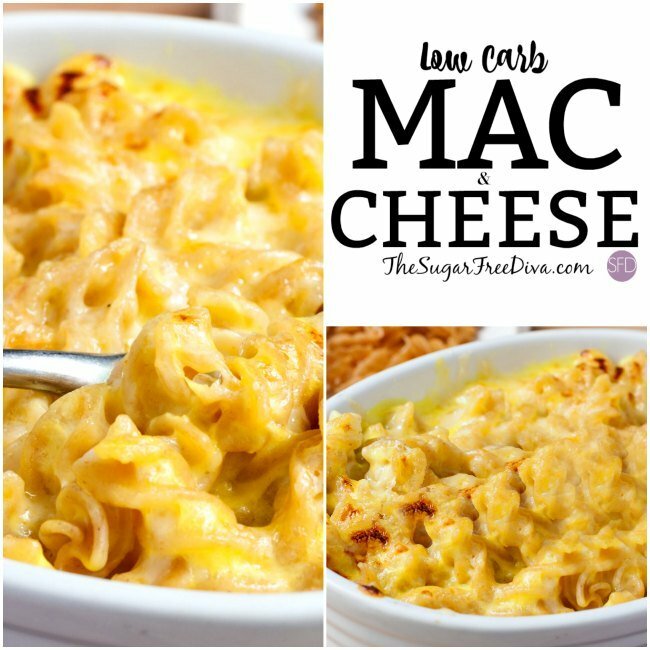 Thank goodness that there is a way to enjoy eating macaroni and cheese without all of the carbohydrates that come with the regular recipe. I can tell you that it would be hard for me to get through a cold winter without an evening that consisted of sweat pants and mac and cheese. 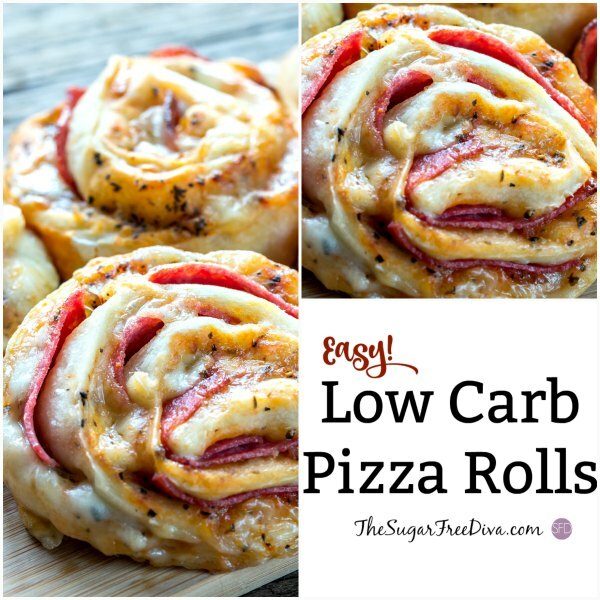 However, I am a fan of lowering the carbs and still enjoying this idea as well. Is there really a difference between a chocolate brownie, chocolate cake, a chocolate cupcake, and a chocolate muffin? Technically, maybe one or two ingredients could differ. 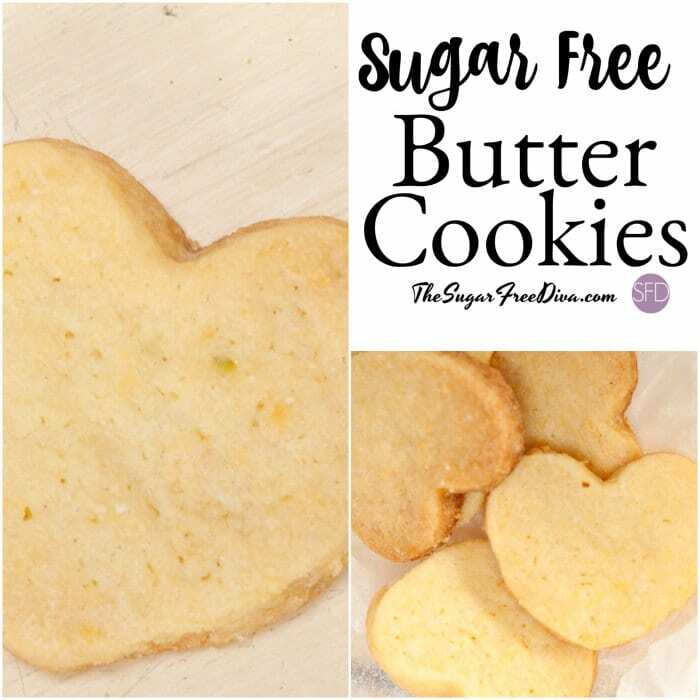 Usually, those ingredients will be the leavening ingredient (baking powder etc) or the liquid that is added (such as milk). Well, and what you bake it in of course. The muffin reminds me of a movie that has had certain parts of it toned down for TV viewing. While the movie will be rid of certain words or scenes, the muffin may have less decadence such as sweet flavoring. 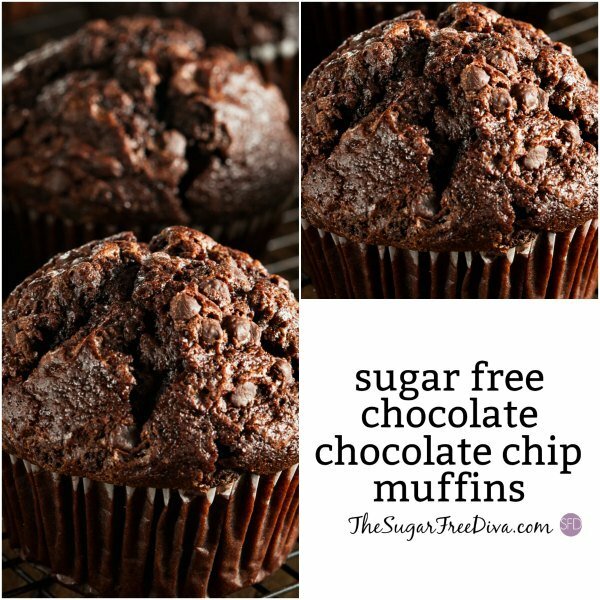 After all, the muffin is something that could be suitable for breakfast while the cupcake, cake, or brownie can be more of a dessert. I like to think of the chocolate muffin as a ‘legal’ way to eat a chocolate cake-ish for breakfast. Sponge cake got it’s name because, of course, it resembles a sponge. However, while you can eat a cake, you cannot eat a sponge. Except if that sponge is a sponge cake. A sponge cake is a pretty basic cake. A basic sponge cake has eggs, butter, flour along with a few other ingredients. 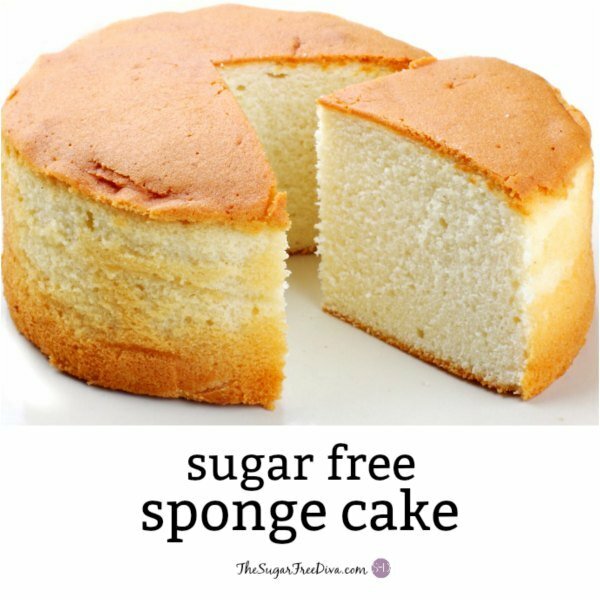 Many sponge cakes are made without any leavening agents. However, in this recipe we will be using baking powder. Baking powder will help give our cake a lighter yet, more voluminous cake which is generally better looking than the sponge cake that has no baking powder added to it. Mother’s Day always reminds me of family time. By family time, I mean those moments that are spent taking care of mom. As a mom, I can attest that this is a needed day off. These are the kinds of moments that make for the best memories. Don’t you agree? When we have family time that is not really productive, we like to have good food to bond over. This kind of food should be simple to make yet, yummy to eat. I believe another term for this simple food would be “comfort food”. Because, having special family time should be about making memories and not be about spending a lot of time in the kitchen preparing food.